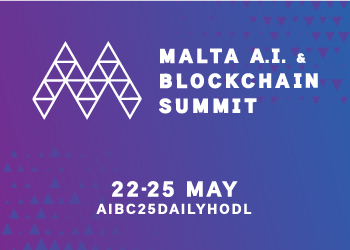 The funding program is designed to bring innovations in the blockchain industry and will start from April 2nd to April 30th. People can participate in the program by filling the application form provided by WaykiChain. If you have any question on the program, you can contact the marketing team or join in the global developer center Telegram community. Here are the benefits for the developers. $1.5 Million Incentives – WaykiChain will provide $1.5 million incentives for blockchain developers and enthusiasts from all over the world to support and encourage them to participate in the ecosystem co-building of WaykiChain and develop blockchain applications with real value. Up to $15,000 Incentives for One DApp – Developer-friendliness is always what WaykiChain puts at first. 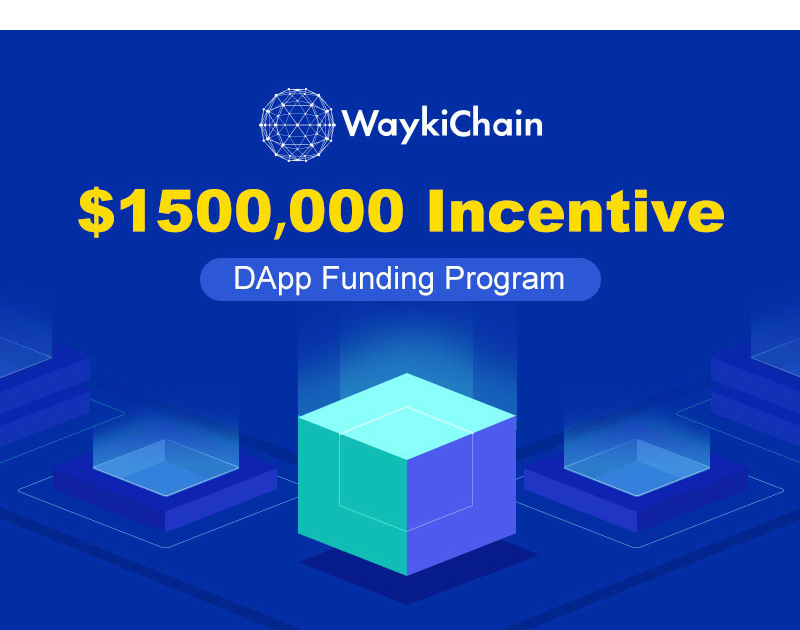 In order to help developers to develop applications without any funds problem, WaykiChain has set incentives up to $15,000 for one DApp. All-Round Support & One-Stop Service – After signing the cooperation agreement, WaykiChain will provide all-round support including tech support, team branding, product marketing, industry resources, user traffic, product operation, etc. Developers can enjoy one-stop service without any concerns or worries. Million-Scale Media Exposure and Traffic – WaykiChain will continuously provide media exposure and user traffic for the developers through our own high-quality resources in blockchain industry. High Revenue and Return, Early Bird Benefits – WaykiChain encourages the developers to operate DApps on their own and realize a virtuous circle of Development-Operation-Revenue-Re-development. The first batch of developers who have participated in the program will enjoy the early bird benefits such as 100% return of transaction fee for the first two months, and high-proportion of sharing the revenue. Helping developers make profits quickly conforms to the core value of WaykiChain. Continuous Incentive for Re-development – WaykiChain hopes to build a long-lasting, stable, efficient, fair and sustainable ecosystem. For those who re-develop DApps on Waykichain, we will provide them with continuous incentives and benefits. Meanwhile, WaykiChain opened its developer center in English and Chinese for developers around the world and the ‘Developer Incentive Program’ which provides incentives for developers from more than 29 countries who successfully participated in DApp development. Established in May. 2017, WaykiChain is a third-generation public chain that utilizes a DPoS consensus mechanism. The blockchain can sustain transactional throughput above 1,000 TPS in actual use. WaykiBet1.0, which was launched on WaykiChain on May 13, 2018, is the first-ever prediction DApp based on a public chain with over 130,000 downloads. The DApp has now been updated to V2.5. 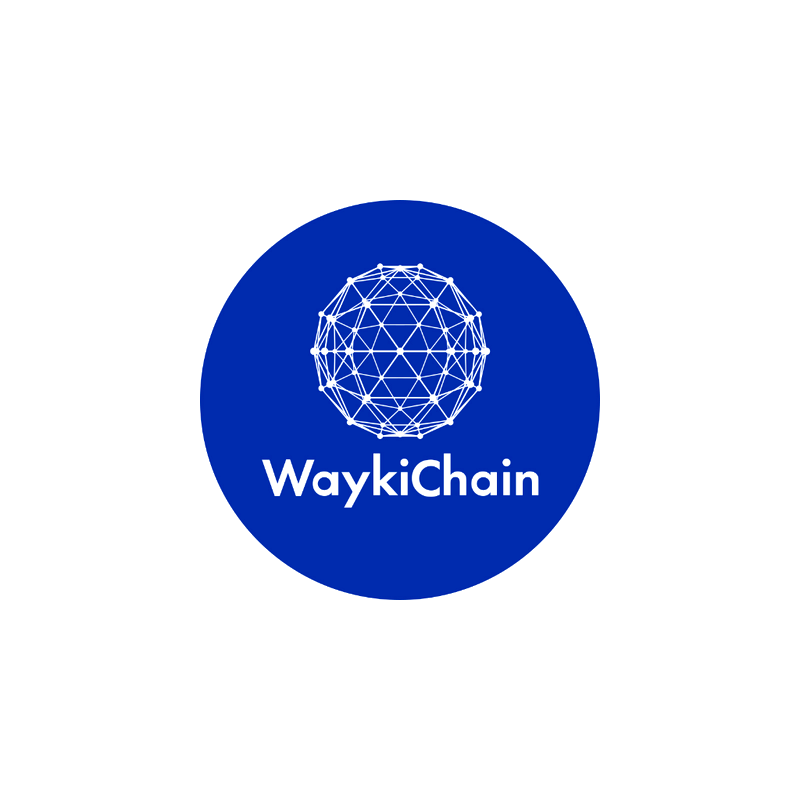 For more information about WaykiChain’s developer center, please visit https://wicc.me/gb1 and join the WaykiChain developer Telegram group.